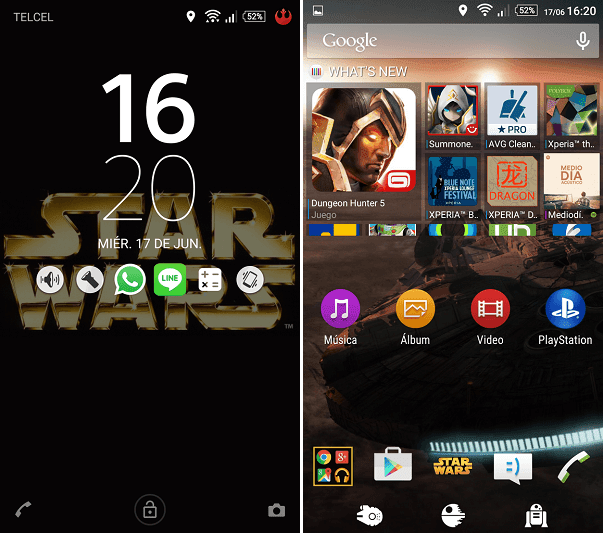 Today We are Giving you the Xperia Star Wars & Xperia Minions Themes For Sony lollipop & kitkat devices. 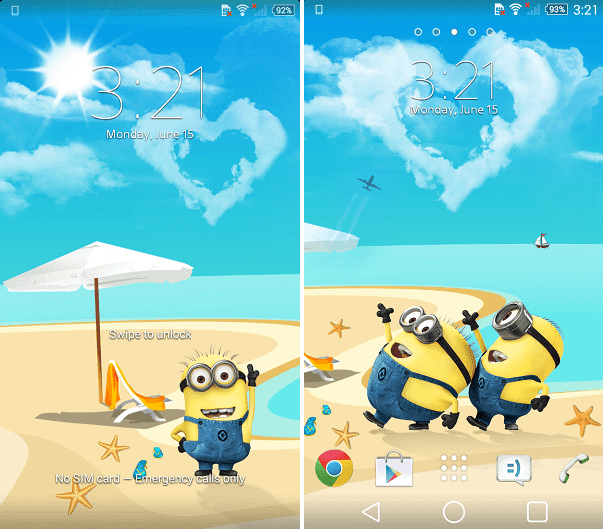 You will get Star wars embedded soft keys, system UI & homescreens/wallpapers in starwars them & Blue colured system UI in Xperia Minions Theme. 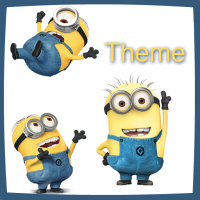 Download the Startwars theme apk from the below link. Keep in mind it will work only with lollipop. 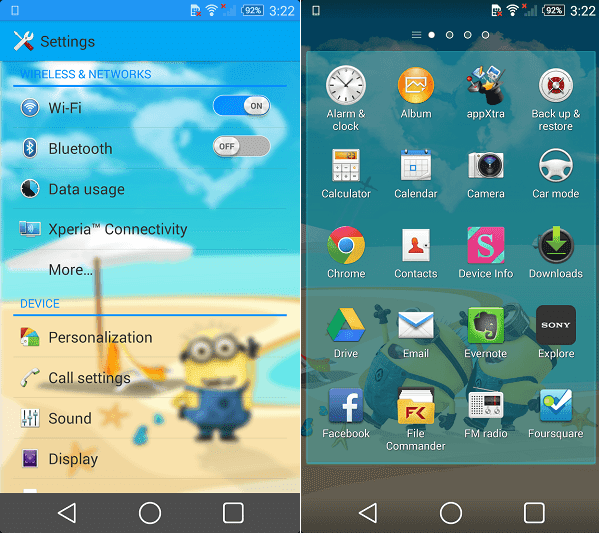 Download Xperia Minions Theme apk from the link below. 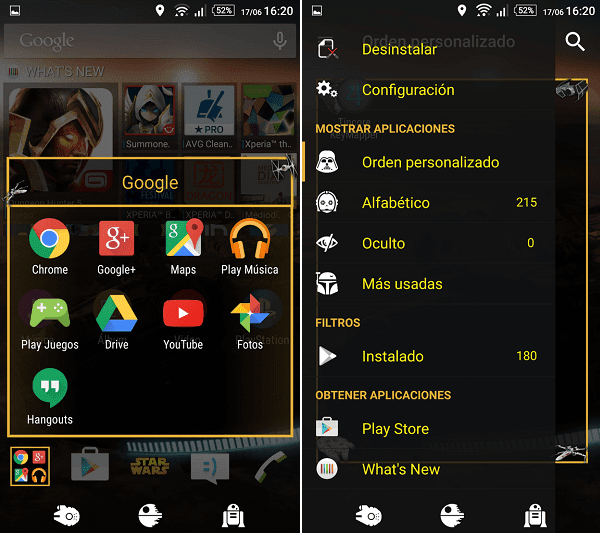 This is is only compatible with Sony Kitkat Devices.